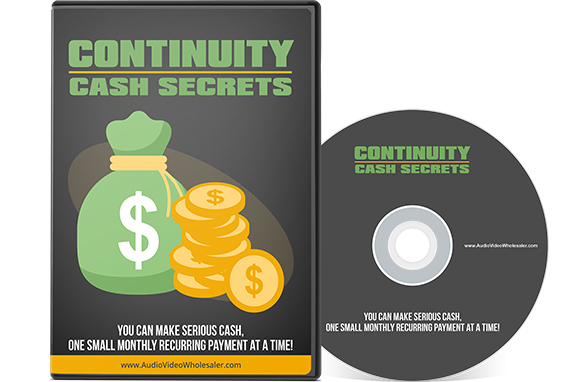 Just in case you aren't familiar with continuity programs or continuity revenue, I'm going to explain what they are... Continuity programs are ordering systems in which a customer makes an initial purchase and then receives a service or product each month thereafter for a repeating charge. So to make it simple, a person pays monthly for a product or service they receive monthly. This is an excellent way for a customer to get something they would normally buy but get it in a way that is more convenient. Automatic billing and automatic delivery of a product or service save the customer time, money, and hassle of shopping. This is your ticket to an exciting income that provides you with all the personal and financial success that you've ever dreamed of! 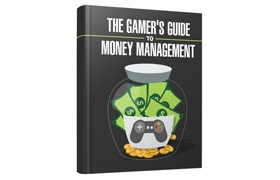 Are you ready to take the idea of an online business and inject the security of a steady and reliable paycheck into it?